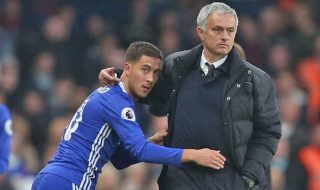 Manchester United manager Jose Mourinho has admitted he ‘would love’ to sign Eden Hazard at Manchester United, but says the deal would be impossible to pull off. 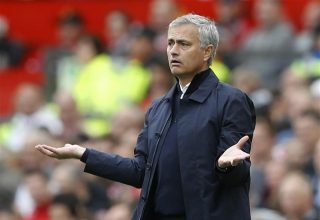 Mourinho’s comments come after Hazard recently claimed he wanted to work for the Portuguese boss again before the end of his career. 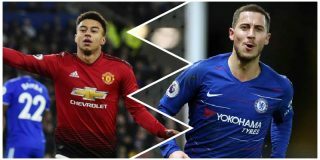 Hazard was part of Chelsea’ title-winning side in the 2014/15 season under Mourinho, but rumours suggested the pair clashed before Mourinho was sacked the following season. 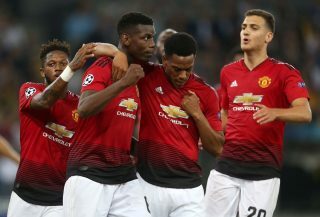 “We had a good relationship, we were champions together, so I think the feelings are good,” Mourinho said, as per The BBC. 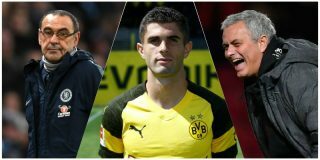 Mourinho was also glowing in his praise of the player who has been tipped by Chelsea manager Mauricio Sarri to be a future Balon D’or winner. “History says that when Eden Hazard is the best player in the Premier League, Chelsea is the champion. 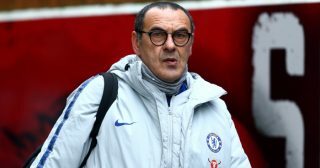 “The season is still in the beginning of course but, if he is the best player of the Premier League until now, which I think he is, Chelsea is top of the league because he’s the kind of player who can make a huge difference. “I would love to have him in Manchester United but I don’t think Chelsea will sell him to Manchester United. Mourinho will have to be wary of Hazard’s threat on Saturday as United face Chelsea at Stamford Bridge in the early kick off (12:30pm).